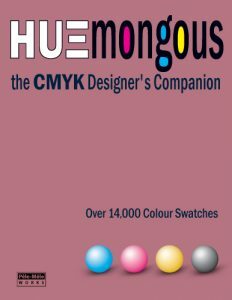 Less guesswork in design for CMYK print + colour swatch selection tool. 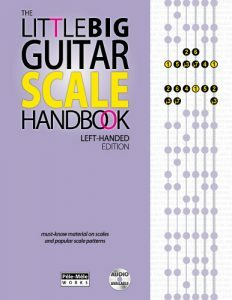 Intense scale tutorial + popular scale repository. Now in Left-Handed Edition! 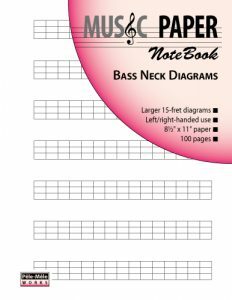 New Music Paper designs are out. 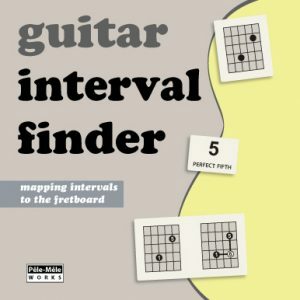 Learn the interval shapes on the fretboard.